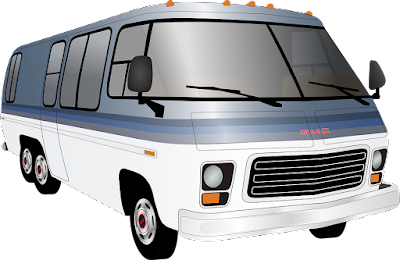 Youve Been Reviewed: And now some facts for all you RV’ers out there…. 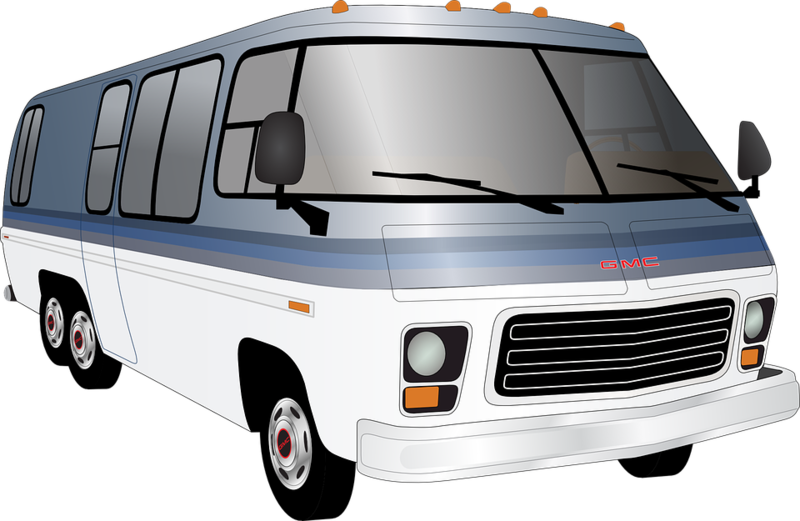 And now some facts for all you RV’ers out there…. No matter if you are towing a 30 foot custom camper, a fully loaded 5th wheel, a little pop-up camper or riding inside a 30 foot long Winnebago with 4 slide outs, how much to you really know about how the popularity of RVing came about? It’s not quite as simple as hooking up a small house and towing it down the road, although that is pretty much what it is! Some of these ‘campers’ are nicer than most people’s homes. Motorized campers were invented in 1910. That was the beginning of it and back then they were called ‘auto campers’. Before auto campers came to be camping was done, believe it or not, in rail cars – talk about “king of the road”…..
With the invention of the auto camper people had the luxury of traveling when and where they wanted to go. No more following the rails and never seeing what was beyond those tracks. All of a sudden it was a whole new world to explore. Families could hit the road and head to the river, the mountains or anyplace they wanted to go. RVing back then didn’t mean satellite TV, hot and cold running water or slide-outs. It meant riding on unpaved dirty and dusty roads and cooking dinner in a tin can by the side of that dirt road. Oh my, no McDonalds or microwave dinners either! Around 1930 things improved greatly for those vacation homes on wheels. Beds were part of the camper as well as little kitchens. Running water and electricity made trailer camping much more comfortable and fun. By the 1950’s a 30-foot trailer was common and comfort was king. Campers were gaining in popularity by the minute. All of this led up to the sleek, modern campers of today. I wonder what those folks who camped in 1910 would think about the modern and expensive campers of today. So the next time you jump in the luxury Winnebago or haul that 5th wheeler down the highway, think about how your predecessors suffered without deluxe mattresses, high-end appliances, satellite TV, internet, heat and air conditioning.